The Facebook founder has been flagging an ad slowdown for months. Tweaks designed to make the $540 bln social network less divisive may exacerbate that, by hindering engagement and stifling user growth. Facebook has rarely disappointed investors; this could be the year. The Facebook application is seen on a phone screen August 3, 2017. Facebook said on Jan. 31 revenue for the quarter ending December rose 47 percent year-over-year to $13 billion. Earnings increased to $4.3 billion, or $1.44 per share, from $3.6 billion, or $1.21 per share, in the same quarter in 2016. Tax cuts in the United States knocked 77 cents off the quarter’s earnings per share figure. Added back in, earnings per share for the quarter were $2.21. 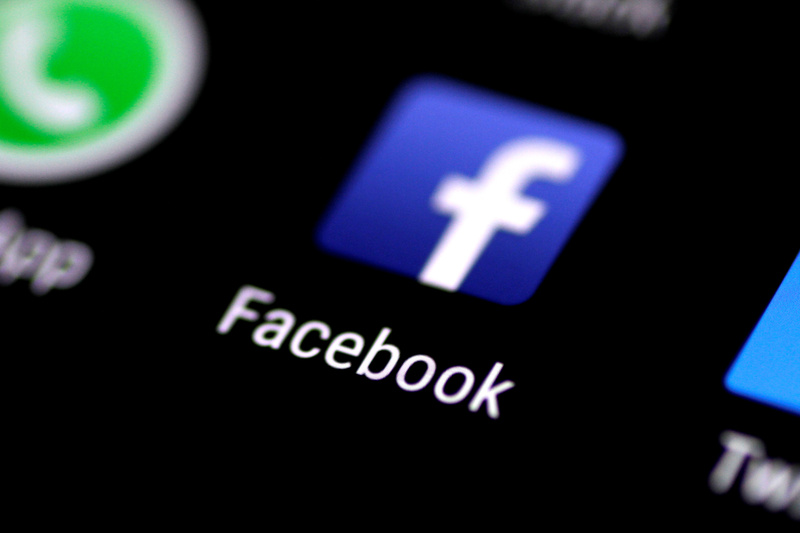 Chief Executive Mark Zuckerberg said in a statement that because of changes made to Facebook’s news feed feature, time spent on Facebook declined roughly 50 million hours every day. Facebook had an average of 1.4 billion daily active users, a 14 percent increase year-over-year.